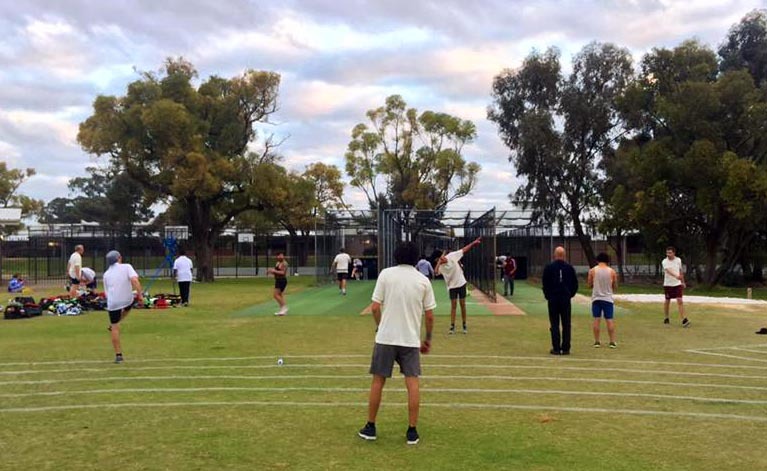 Kwinana Cricket Club is seeking applicants for the position of Head Coach for the upcoming 2018/19 season. KCC currently has 4 teams competing in the South Metropolitan Cricket Association (SMCA). Those interested please read the job criteria and specifications below. Skills Required • Cricket coach’s accreditation. (Minimum Level 1) • Leadership skills. • Effective communicator. • Knowledge of skills – technical and tactical. • Ability to deal with a wide range of players and supporters. Remuneration will be negotiable based on the successful applicants experience and credentials.